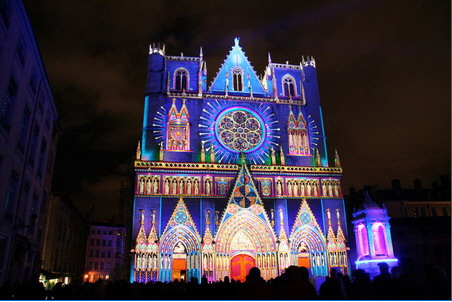 The coming French annual congress of the Société Française de chirurgie Orthopédique et Traumatologie (SoFCOT) to be held in Paris, Palais des Congrès, Porte Maillot from November 10th to 13rd will represent a superb opportunity to meet with all our present (and future) OrthoWave users. The ARIA-ORTHOWAVE booth will be located at the Exhibition area, as T13, close to the “cyber area”, and during the whole day the OW staff will be there to welcome each of you, to demonstrate the abilities of the current version of OW and to answer all questions related to the software suite. 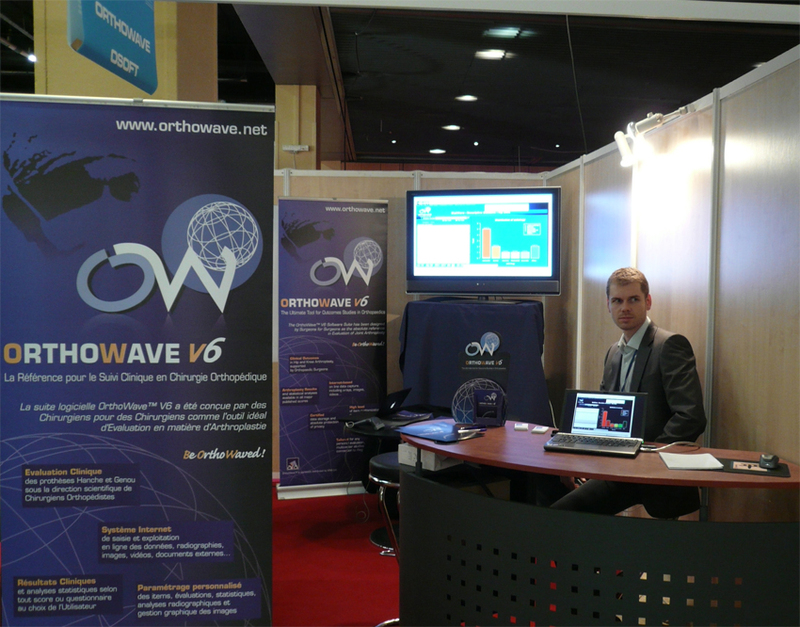 Just back from the 8th “Domestic” European Hip Society (EHS) meeting in Madrid… We have got there the opportunity to meet previous, current and future OW Users at our first official OrthoWave booth and could demonstrate all critical functionalities that are right now afforded by the OW version 6. Obviously the whole congress has been studious and fruitful upon a friendly Spanish atmosphere. Congratulations to Eduardo Garcia-Cimbrelo, President of the European Hip Society, for organizing the meeting in a so famous city… We have been delighted to share a cocktail in the famous Bernabeu stadium, visit the Prado and especially the Goya exhibition, order tapas here and there and clap on “flamenco tablaos”… Viva España! April 2008, see you in Madrid at our OrthoWave EHS booth !